For over 15 years we have specialized in turning our customer’s dreams into reality. 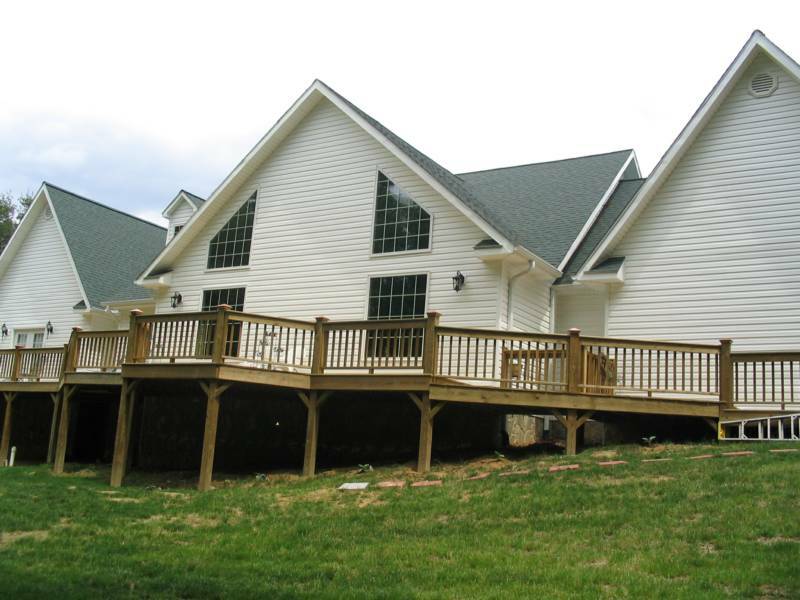 Whether you want a cottage or a large two story house, we’ll help you build it. Our company is qualified to build exactly what you desire. 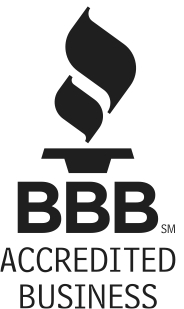 We guarantee quality in all our work and, most importantly, timely results. 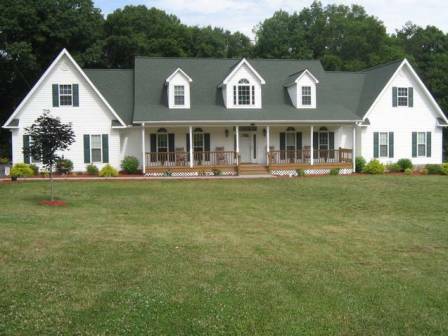 Home built in Mount Airy, NC. Consist of large great room with rock fireplace and cathedral ceiling, four large windows on back wall overlooking back yard and deck; four bedrooms, with one master bedroom with entrance onto deck. Large foyer with stairs lead up to the two bedrooms on upper level; large dining room connecting to kitchen, breakfast nook overlooking deck. Two full baths on main level, and one full bath on upper level.The back deck leads from three car garage across in front of living room, down to master bedroom. It has full size basement with laundry room in basement. Front porch across front of house; Paved driveway and sidewalk.